Right - so how is this a thing? 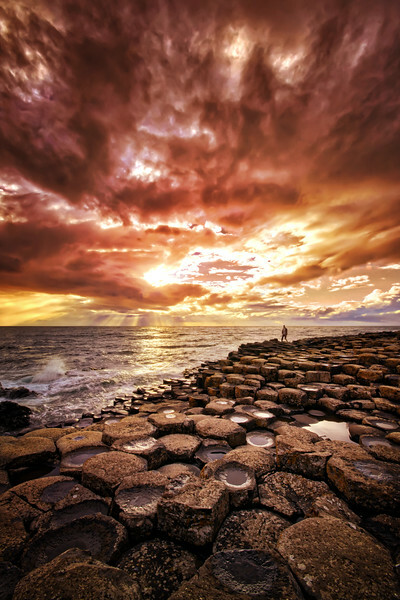 Irelands Giants Causeway, located far up in the north, is one of the most amazing places I have ever seen! I had the 'luck' to arrive there just when a super storm approached the place - and I had the pleasure of waiting for a good hour until that rain then vanished. The good part: nearly no tourists stayed as long as I did, and the sunset was so amazing that I think I cried a little. I will so have to go back.